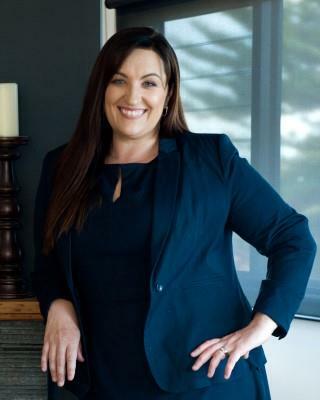 Aimee has a wealth of knowledge and experience when it comes to real estate in the Maitland area having lived and worked here all her life. First joining the industry in 2000, Aimee took a hiatus to raise her family before becoming a member of the Barclay team in 2012. She has almost a decade of experience in real estate and loves the challenges and variety it offers, as well as the chance to meet people from all different walks of life. Passionate about helping others, Aimee enjoys assisting clients secure the best outcomes while also supporting buyers through one of the biggest decisions of their lives, whether it’s the excitement of buying their first home, relocating for work opportunities or upsizing to meet the needs of their growing family. Enthusiastic and determined to achieve the best results for her clients, Aimee is known for her practical, down-to-earth approach and committment to communication. Aimee will keep you informed and up to date through every step of the sales process, so you can be confident your property is in the right hands.